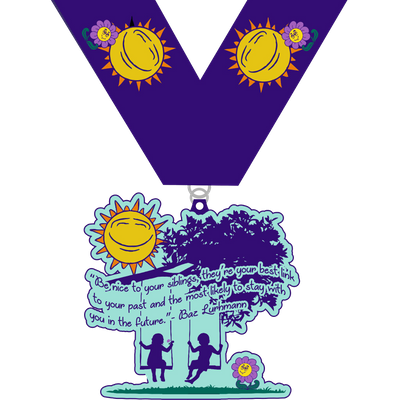 Why: To celebrate SIBLINGS!COST: $20, which includes your medal, official bib and shipping. 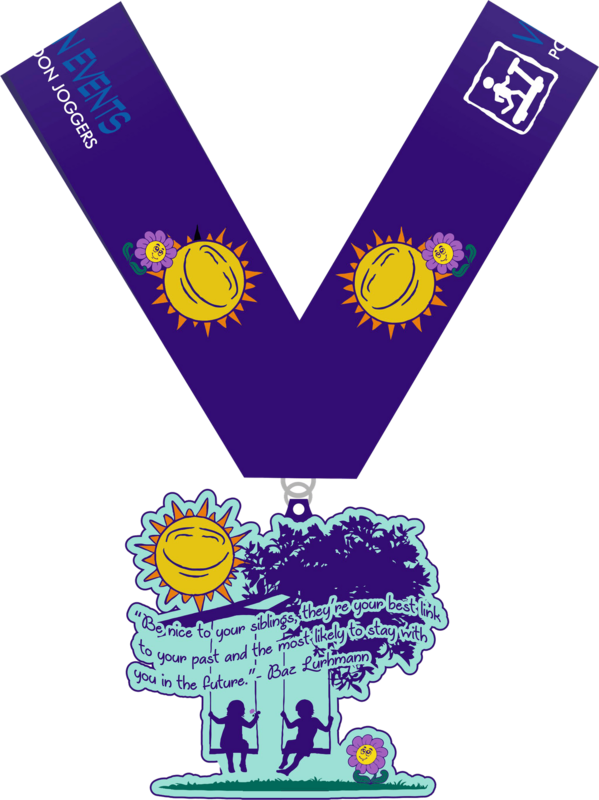 Plus, at least 15% of every entry will be donated to Kids Around The World. 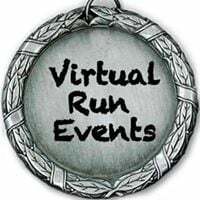 *We are in no way affiliated with this charity, we like to choose a different charity for each of our races and are happy to raise funds for them.